The mining efforts of BoDean Co. produce many of the aggregate products needed for a variety of construction projects. Once the mining and excavation process is complete, the materials which have been blasted from our mountainside are then transported to the BoDean Co. wash plant located at our Mark West Quarry to begin the screening and washing process. During the wash process, natural silky fines are removed and separated from the rock and sand. These silky fines are what make up clay. Clay, which is stiff and sticky in texture, is a fine-grained earth material that is taken from mined resources during the wash process. Clay is often found to be bluish-green in color. It can be used to create an impermeable layer in the soil and because clay can be fairly easily molded into various forms when wet, it can also be dried and baked to make bricks, pottery, roofing tile and ceramics. BoDean Co. is a producer of quality clay that can be used in various applications across construction projects. Once these silky clay fines are extracted at the wash plant, as much water is removed from them as possible before being placed into a high-pressure press. The end result is a product that has been used since early civilizations for cooking pots, bricks, tiles and even pipes. Pond Liner – BoDean Co.’s micro-fine clay material is suited well as a natural, locally produced pond liner for vineyards, evaporative ponds, and for wastewater treatment lagoons and can qualify for Leadership in Energy and Environmental Design (LEED®) credits. When used as a pond liner, the clay material can assist in leak prevention because it meets coefficient permeability of 1 x 10-7 cm/sec. Rammed Earth Material – Rammed earth construction, which is an ancient building technique, is often used in current times to create aesthetically pleasing designs. Rammed earth material forms are constructed using a mixture of clay, earth, rock, sand, silt and sometimes cement. A mixture of these ingredients is placed between framed forms and then rammed using a mechanical rammer. After compaction, the framework is removed leaving a uniquely beautiful rammed earthen wall. One of the benefits of this type of construction is the excellent thermal mass that is created leading to stabilized heating and cooling. These uniquely designed structures can be used to craft beautiful homes, decorative walls, architectural designs, and hardscape landscaping. Baseball, Tennis Courts and Other Sports Applications – BoDean Co.’s Mark West Quarry produces materials which are well suited for the management of skin surfaces of baseball fields, also commonly referred to as infield mix, and also for projects where American Society for Testing Materials (ASTM) 2007 specifications are desired.The greatest benefit for using clay in sports applications is that this material offers athletes a firm but soft surface that helps prevent dirt from washing away and holes from forming, thus resulting in a safer surface. Baseball Batters Boxes and Pitchers Mounds. BoDean Co. clay is ideal for use in the creation and management of skin surfaces for both baseball and softball fields in the professional and amateur settings. Clay is well-suited for both batter’s boxes and pitcher’s mounds as it creates a solid surface base for athletes without allowing too many soft grains that can lead to holes. Maintaining a solid, yet soft, surface for athletes can help lead to less injuries on the field. Bocce Ball Courts. 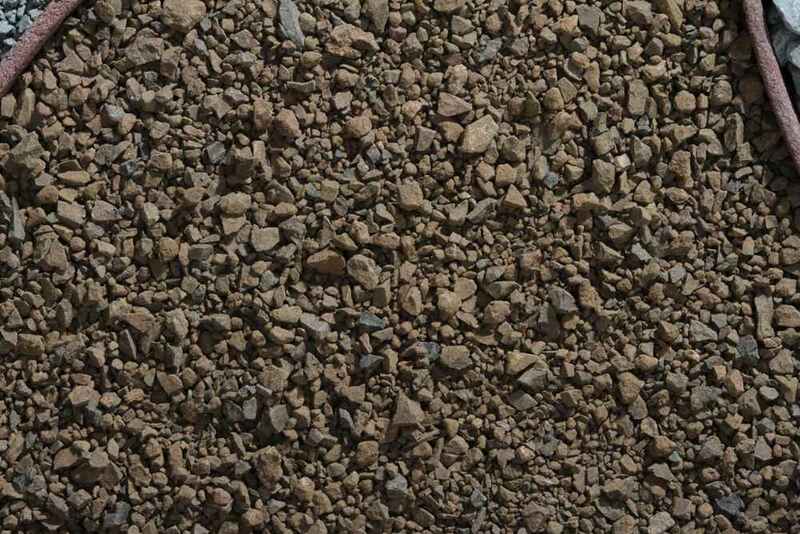 Clay is a first-class surface for bocce ball courts when maintained and kept in level condition. Tennis Courts. Clay tennis courts are a high-end addition to a home or gym and while they are commonly installed more often in Europe, the popularity of this unique design can also be found growing in installations in Northern California as well. 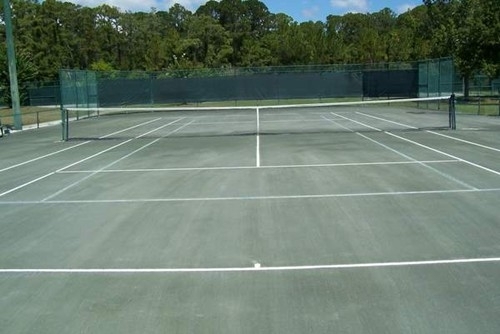 The materials used to construct clay tennis courts consist of mixing different components, including modified base rock, leveling course material and Mark West Quarry Clay to create the ideal clay mixture to best suit your project. 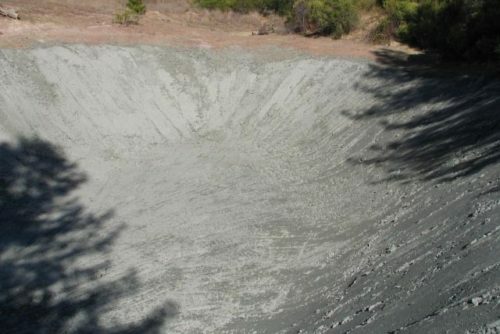 Soil Amendment and Composting – Our blend of Mark West Quarry Clay may be mixed with compost and sandy loam to give it structural cohesion and mineral value. The development and use of clay is one that has stood the test of time and is shown to have the ability to be used in applications ranging from small jobs like landscape improvement to larger jobs like home construction. Are you considering clay for your next home or construction project? At BoDean Co. we have expert knowledge regarding clay and are ready to help you decide if this is the best product for you. To connect please call us at (707) 576-8205 to speak with a specialist or click here to request a free online quote.